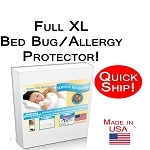 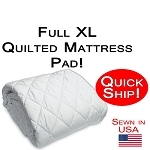 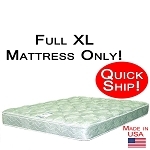 Full XL Size = 54" x 80"
Full XL Bed Dimensions are 54 inches wide x 80 inches long. 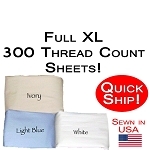 These are standard Full XL bed measurements. 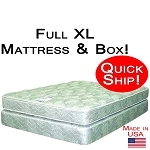 Full XL Mattress depths can vary from just a few inches to 14" or more. 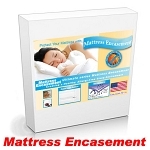 Many times, actual full xl mattress dimensions will vary by one or two inches, usually smaller.